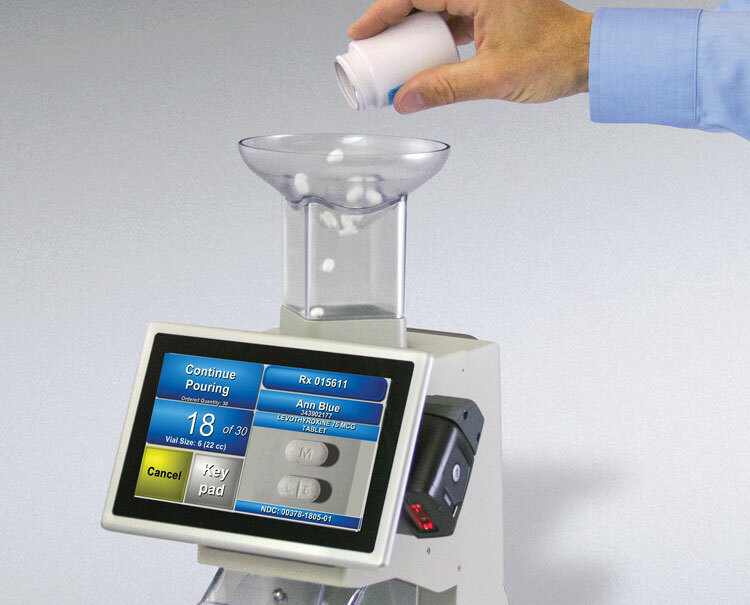 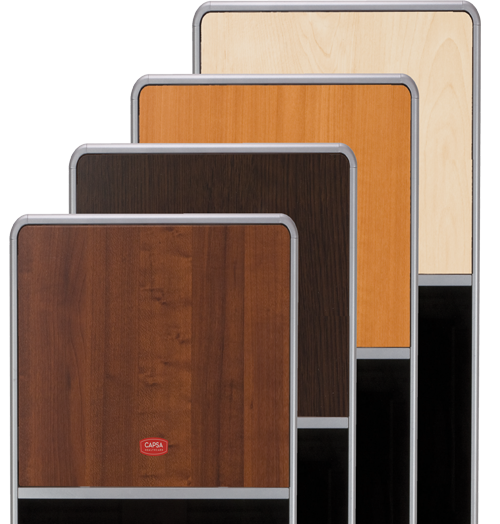 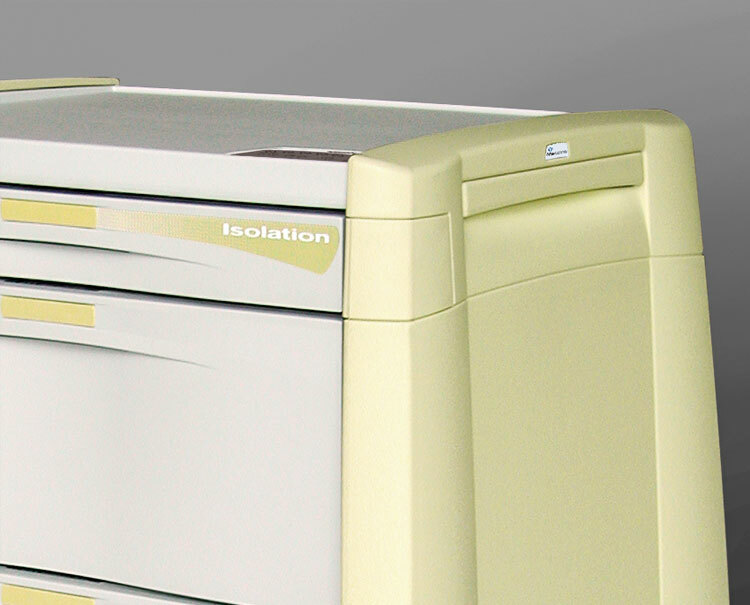 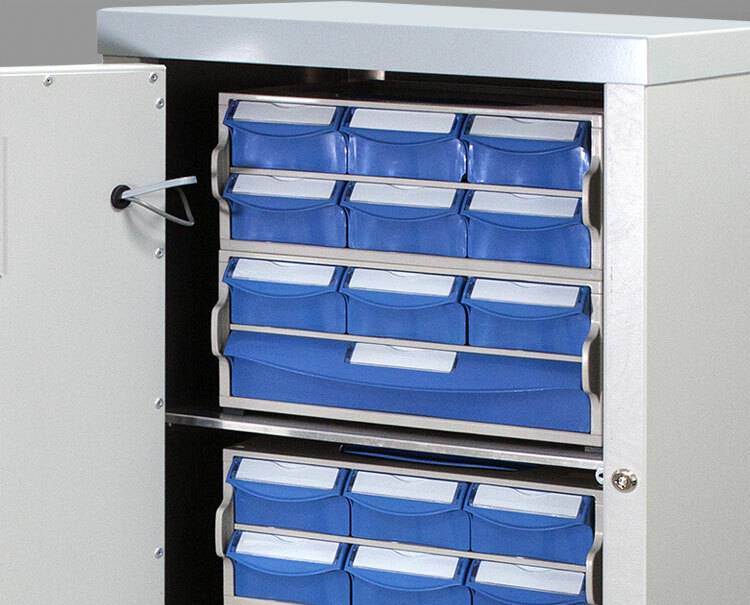 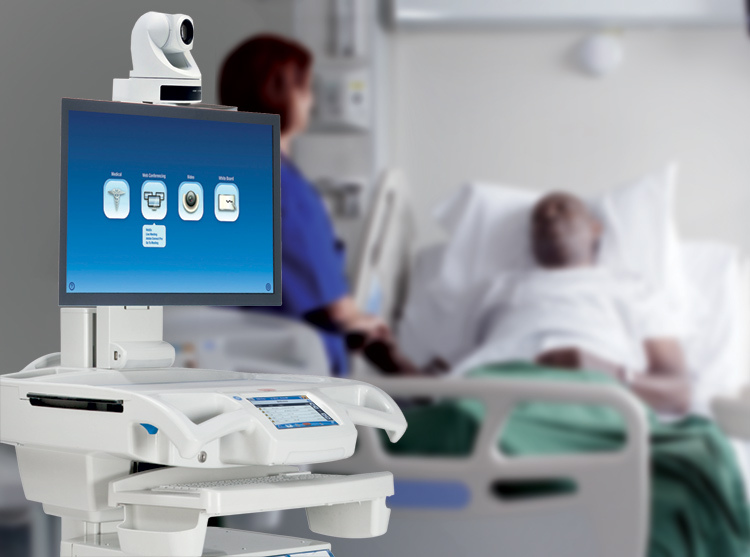 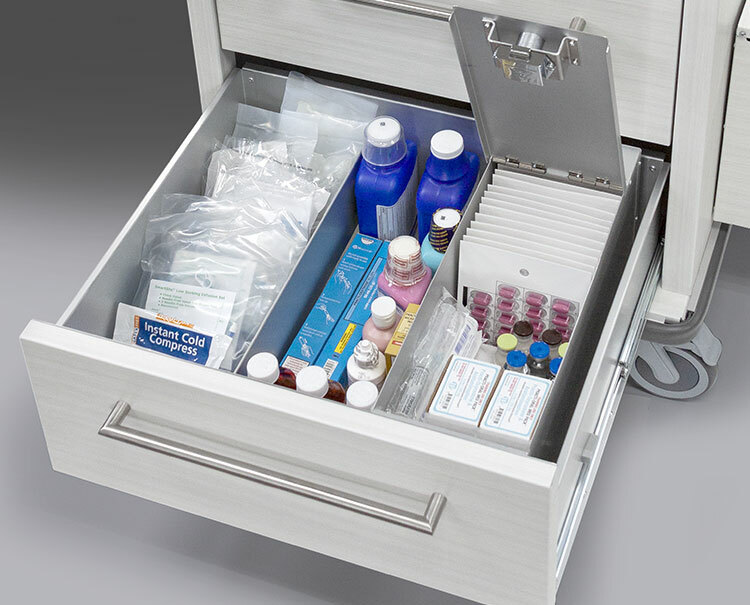 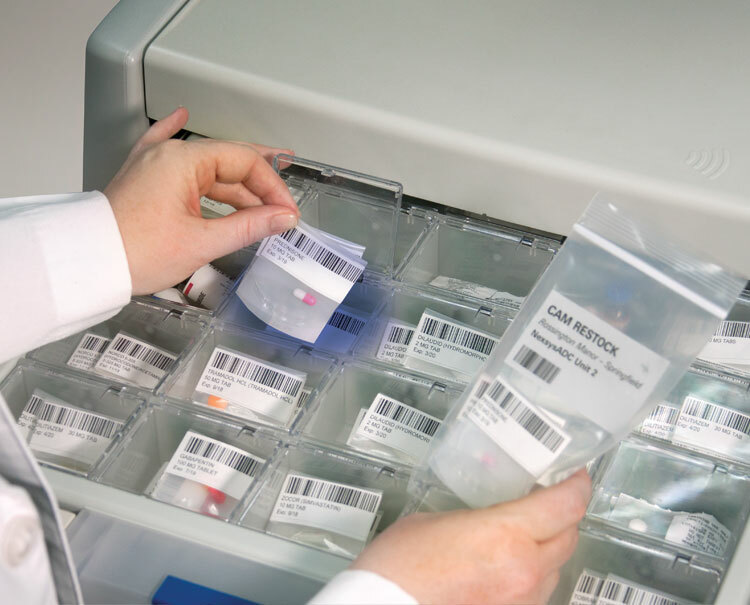 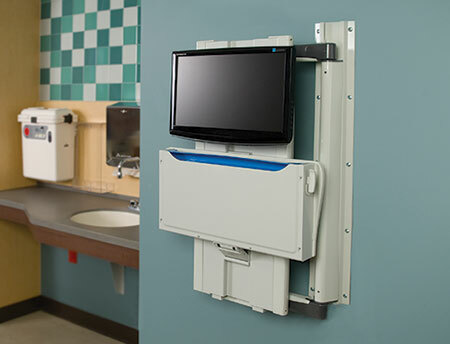 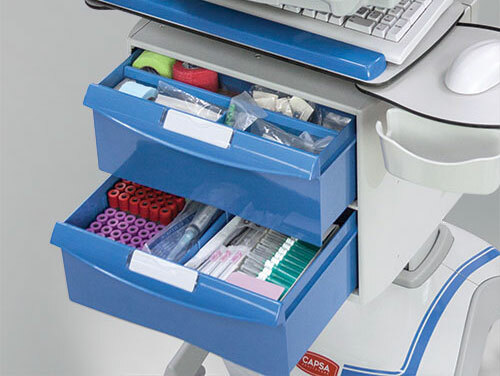 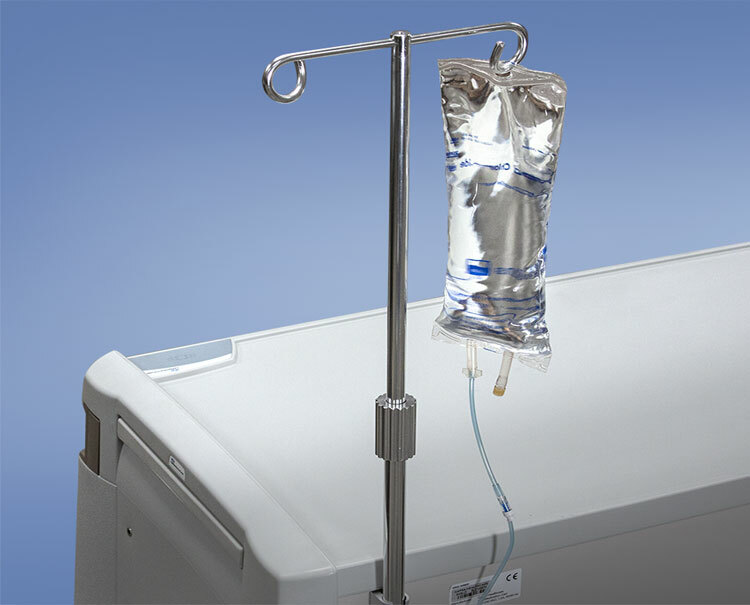 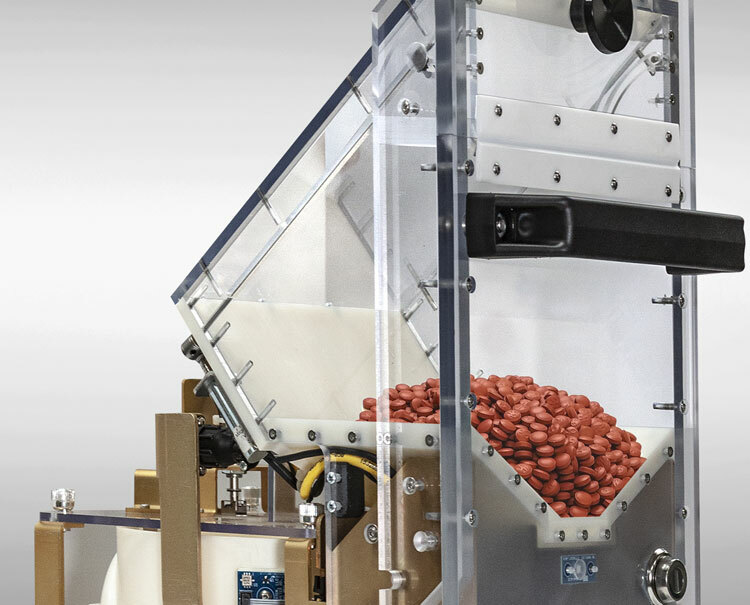 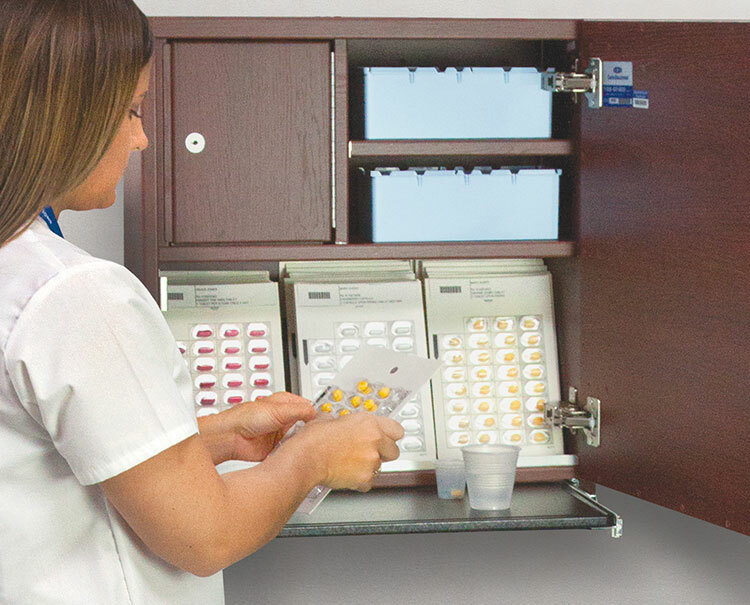 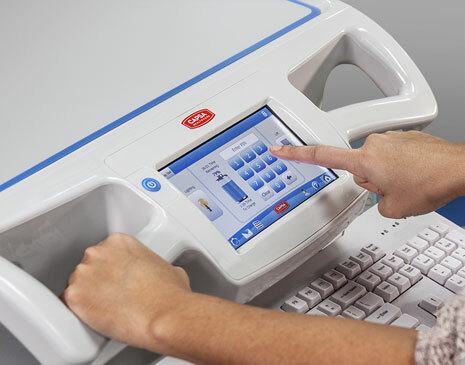 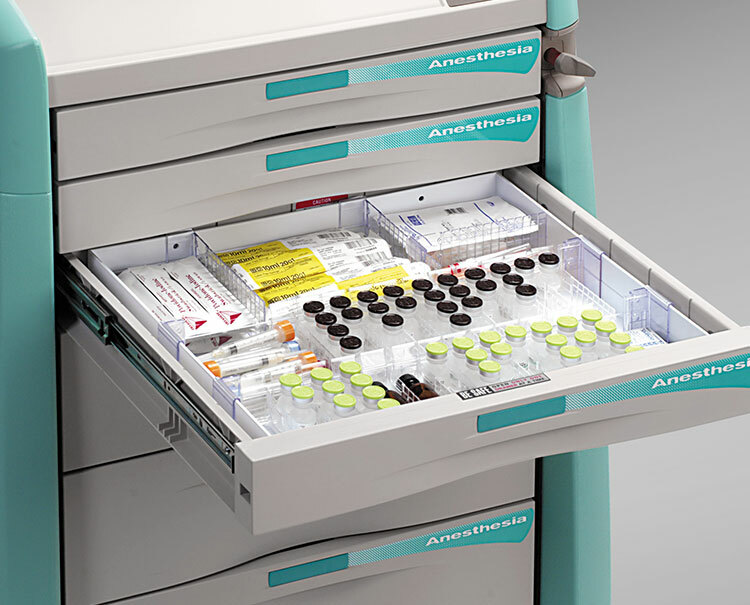 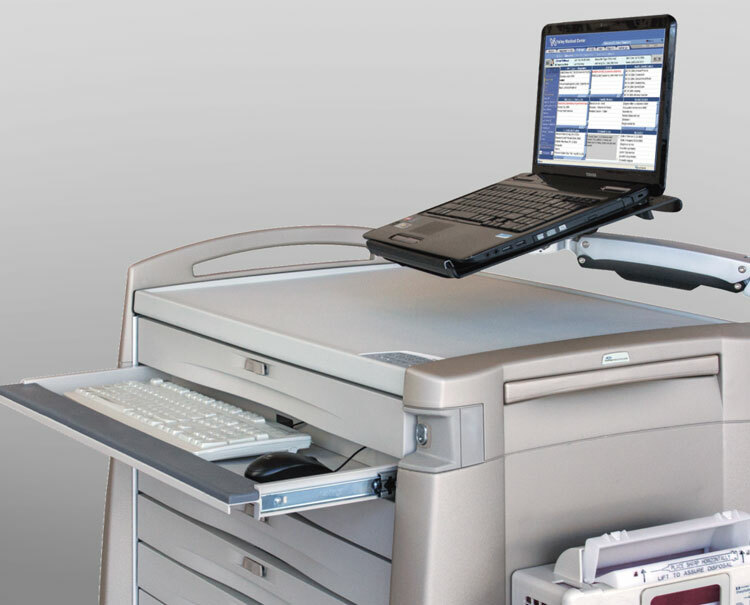 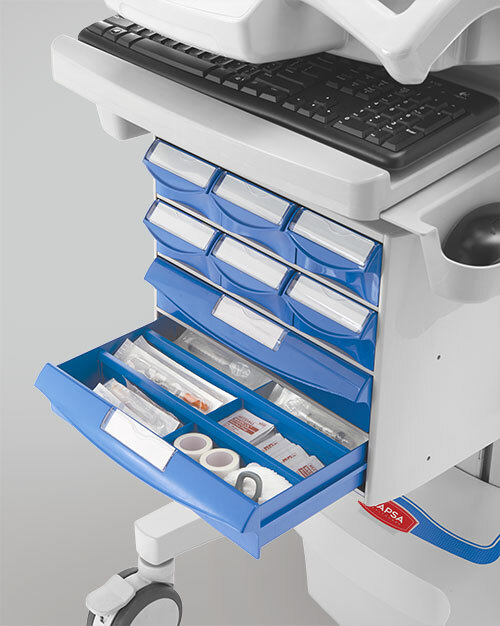 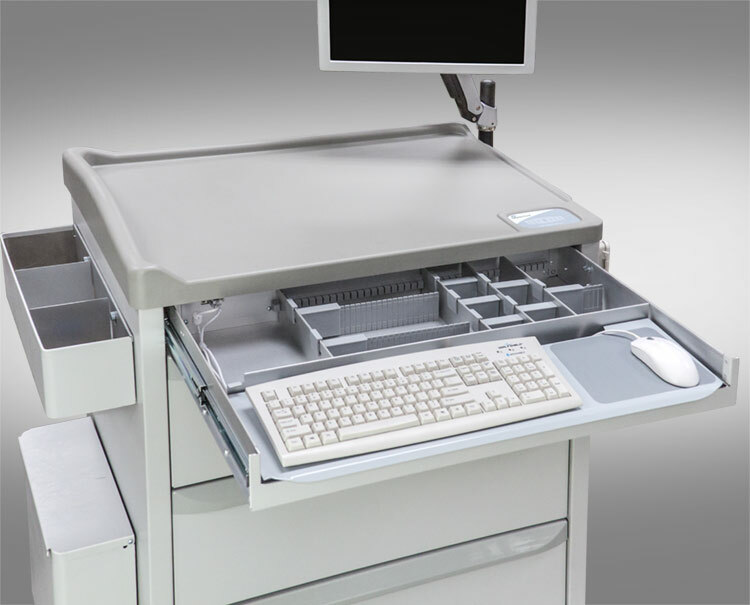 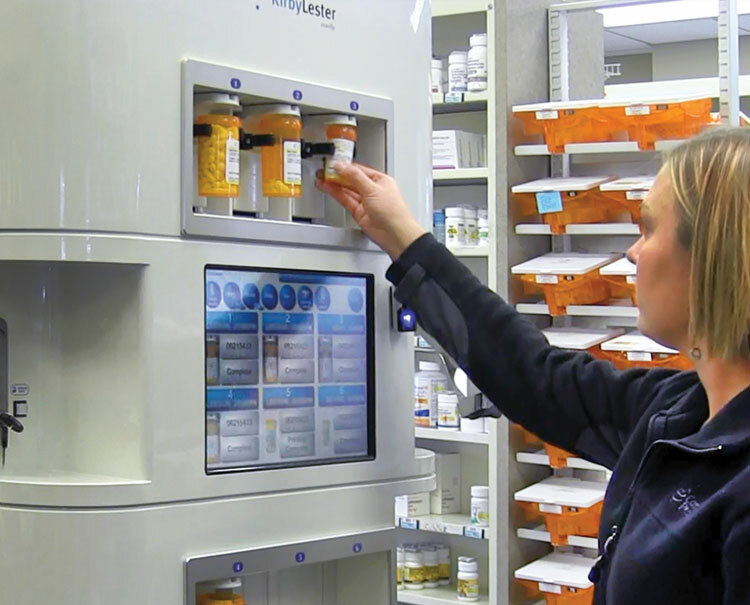 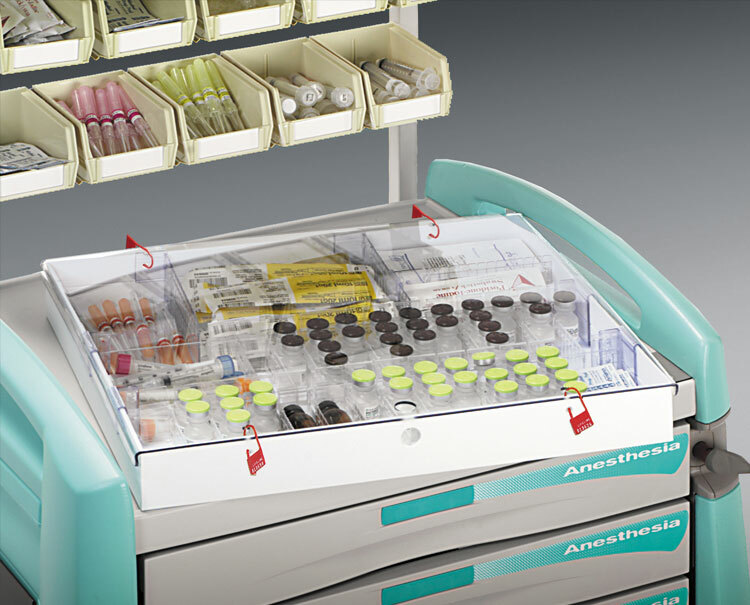 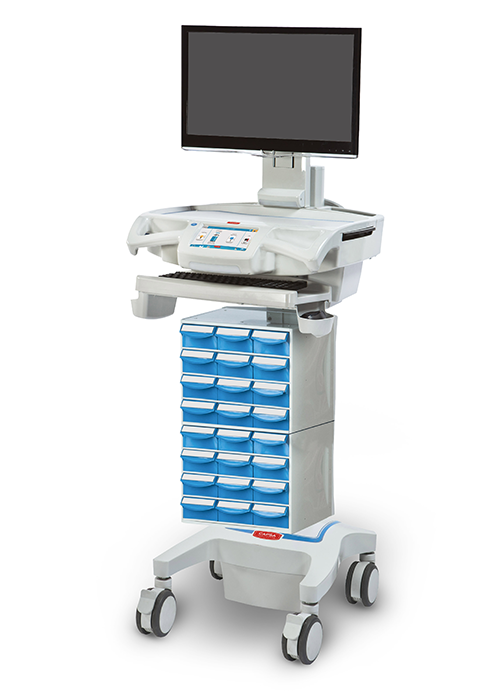 Through intelligent organization of storage, compact design for cramped spaces, and strong security measures, Capsa Healthcare's Medication Computing Workstations make medication oversight more intuitive at the point of care. 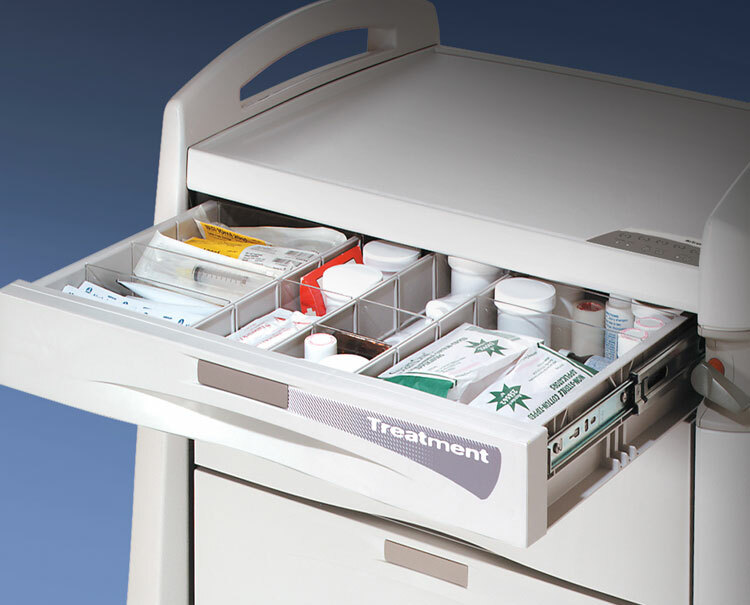 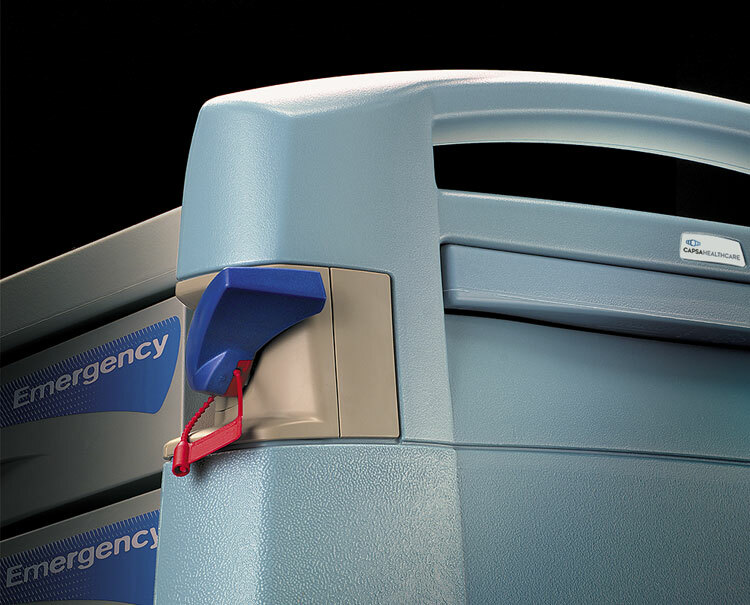 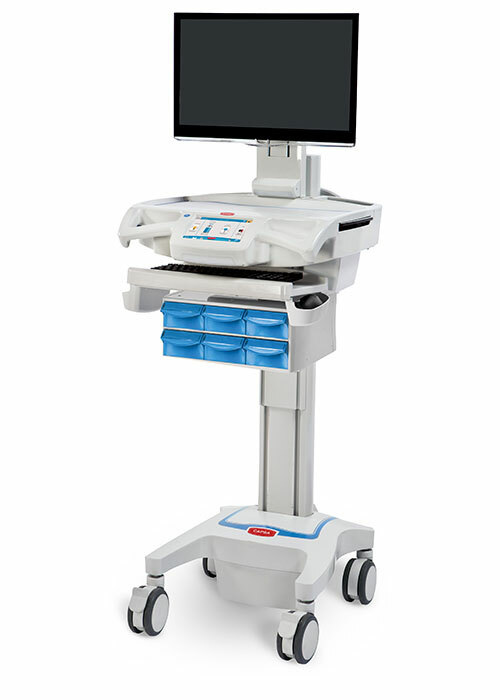 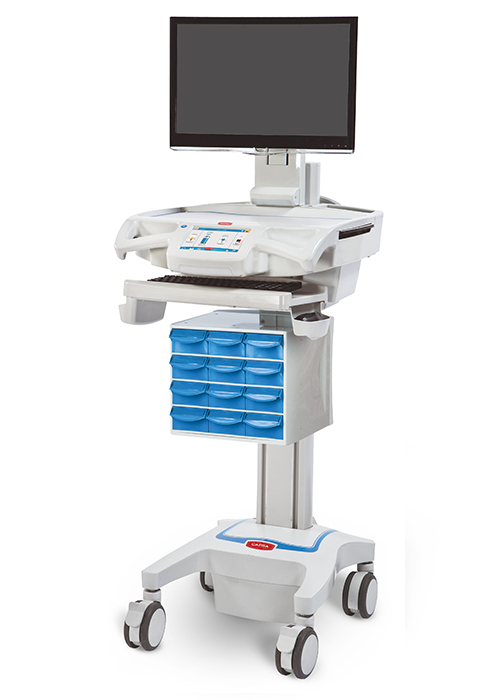 Our M38e and CareLink medical carts have great mobility and user-friendliness, which makes them easy to access and easy to store. 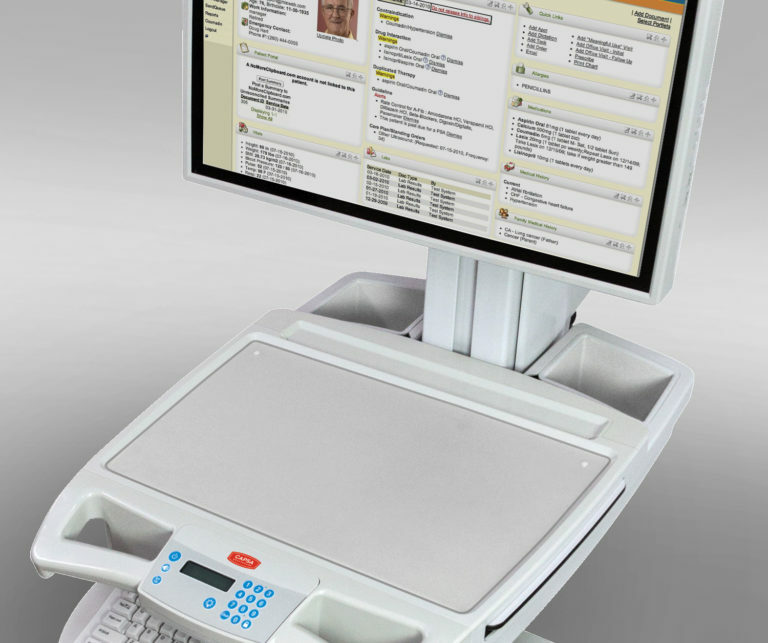 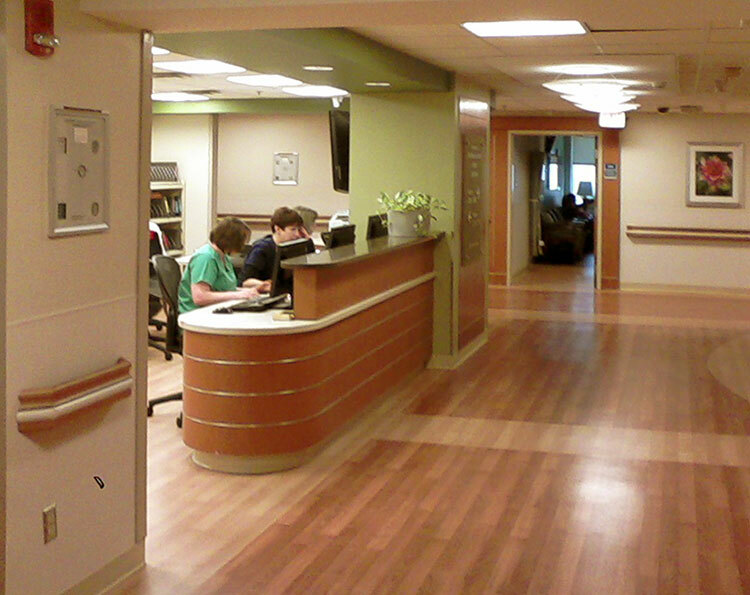 Elevate the performance of your medical facility's IT program for the long term with Capsa Healthcare.